Bethanechol chloride is prescribed for a client with urinary retention. Which disorder would be a contraindication to the administration of this medication? the bladder in clients with these conditions. Test-Taking Strategy: Focus on the subject, a contraindication for the use of the medication. Noting that the medication is used for urinary retention may assist in directing you to the correct option. 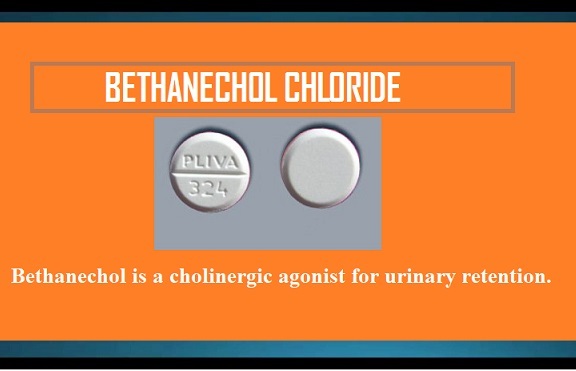 Bethanechol chloride is a cholinergic used to increase bladder tone and function and to treat nonobstructive urinary retention and neurogenic bladder.